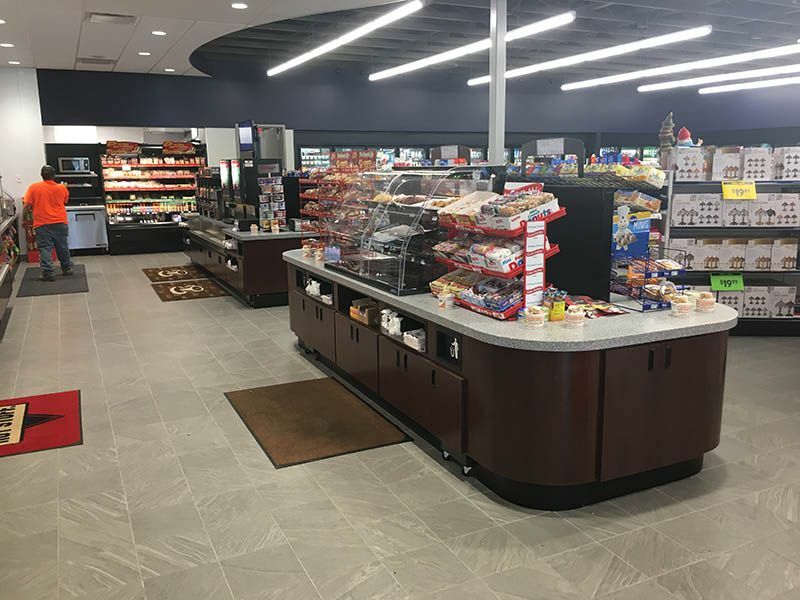 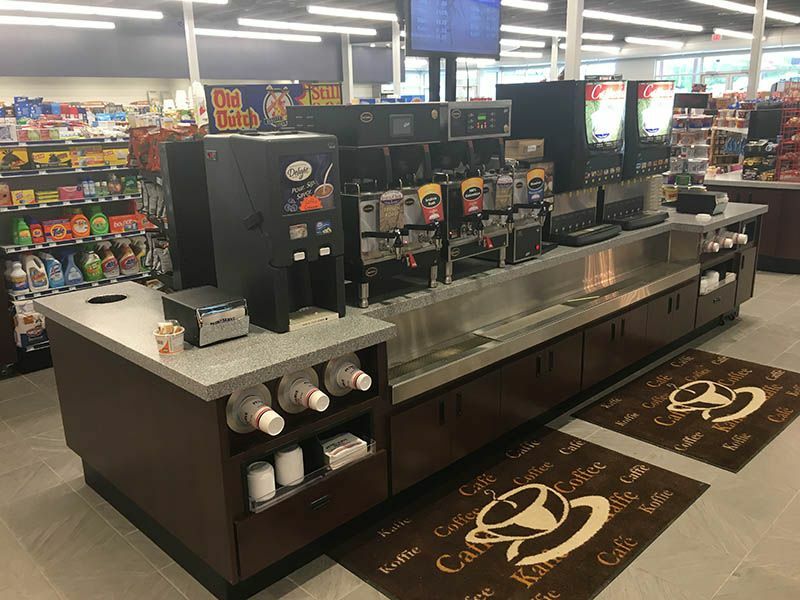 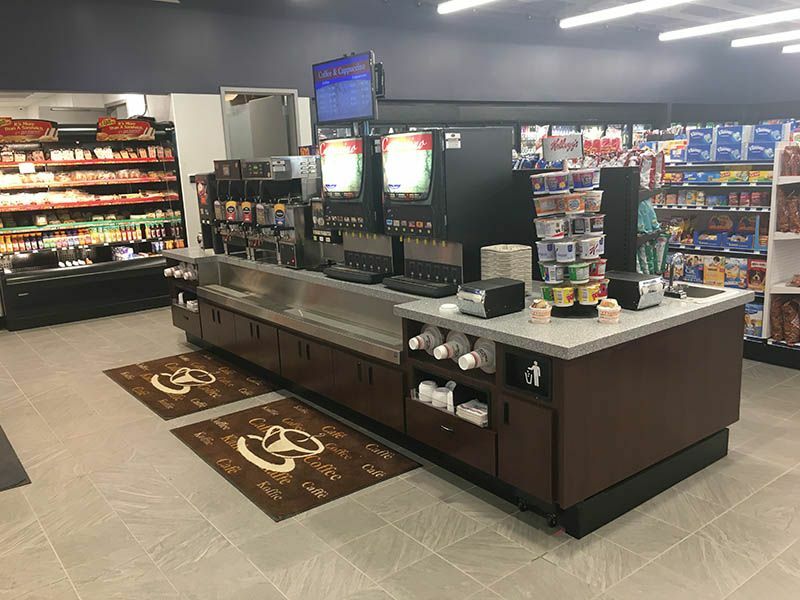 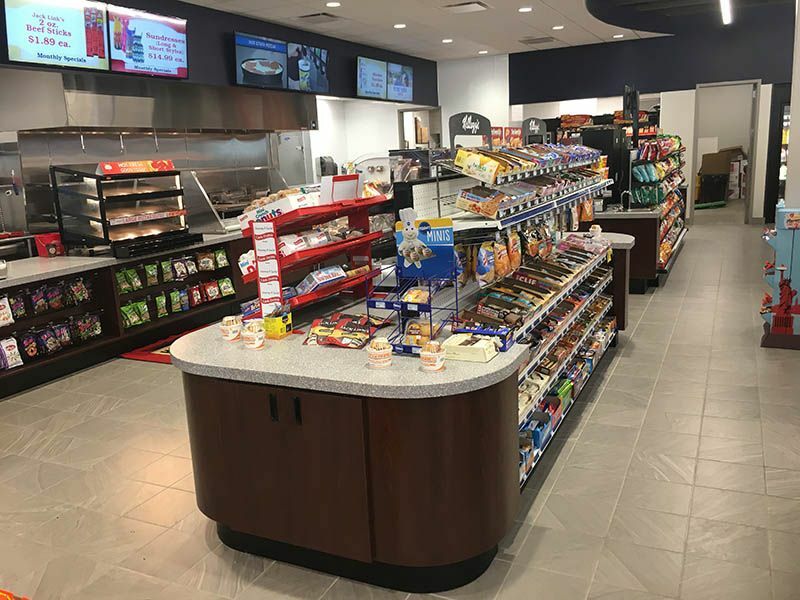 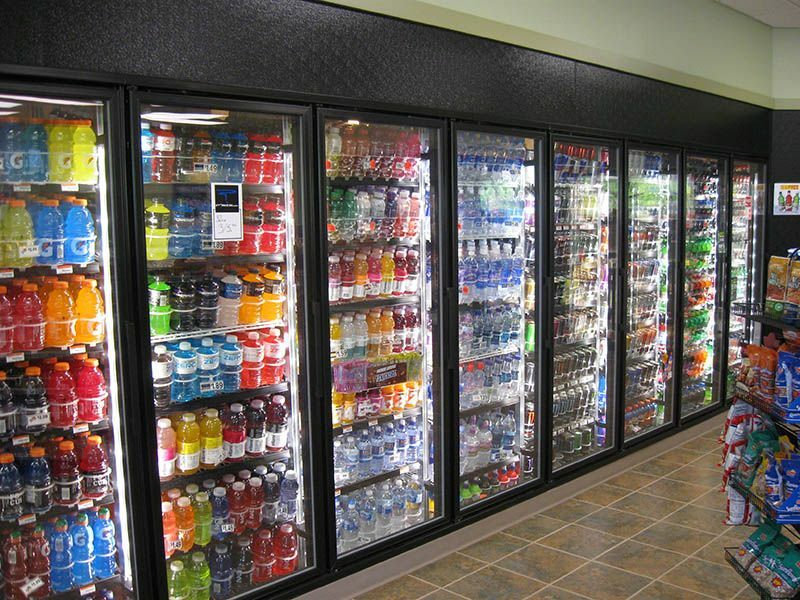 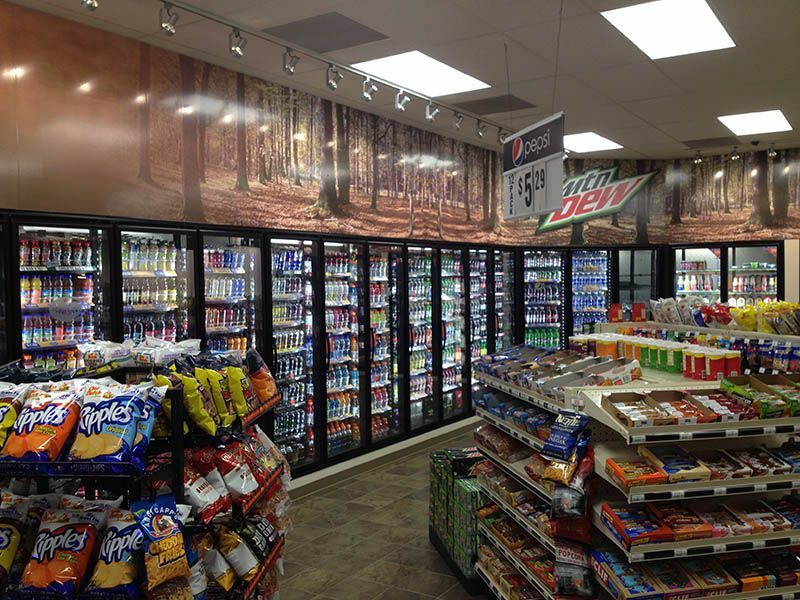 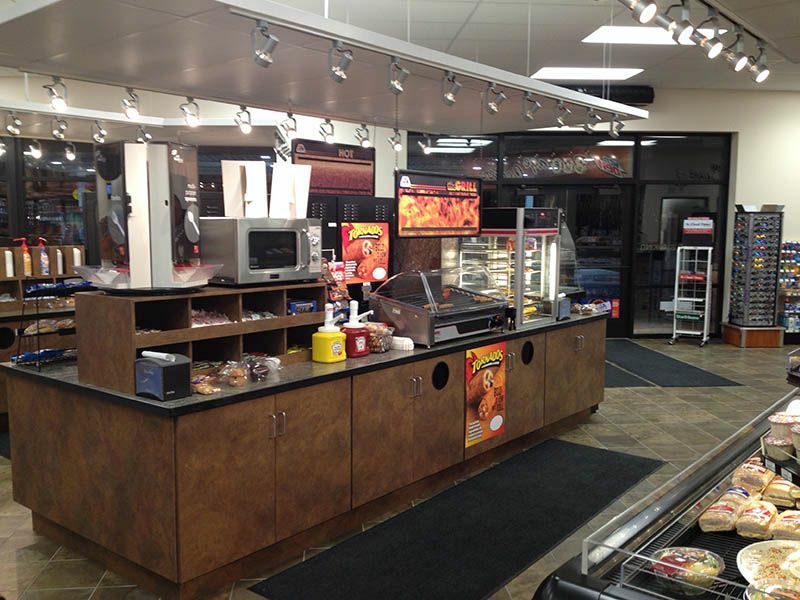 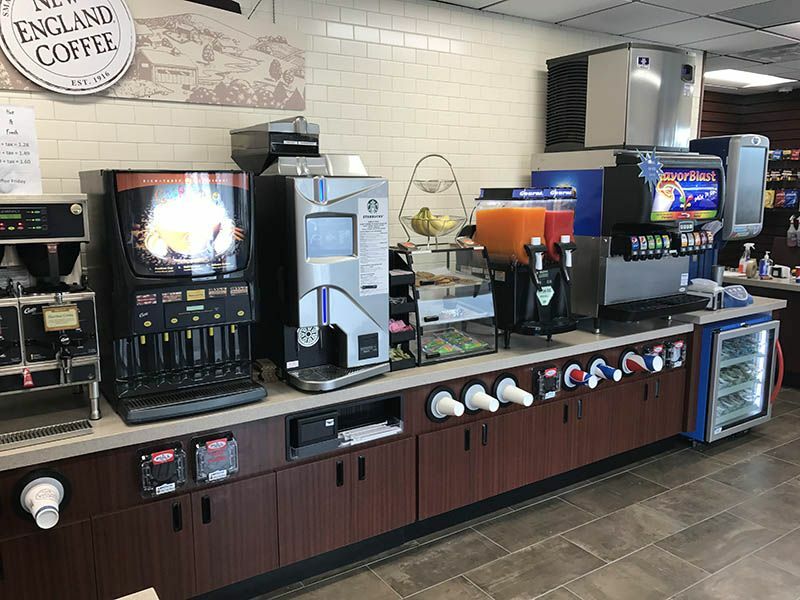 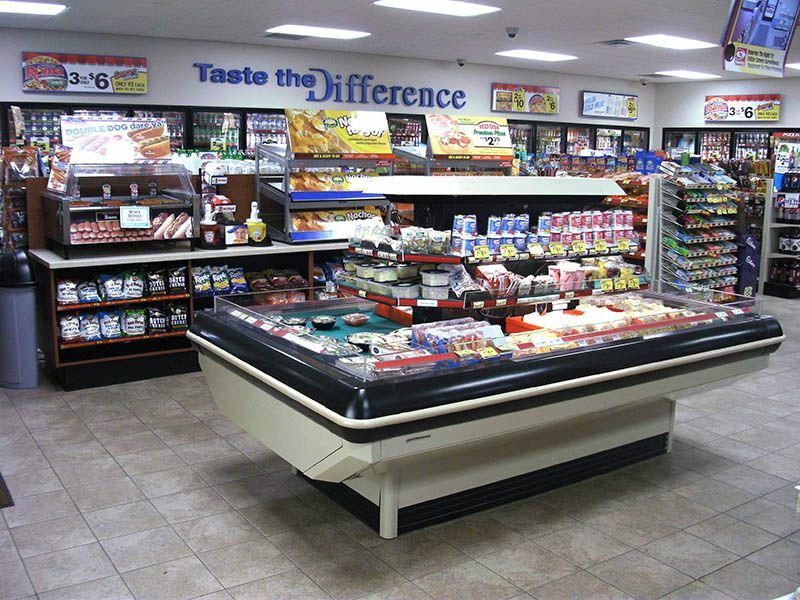 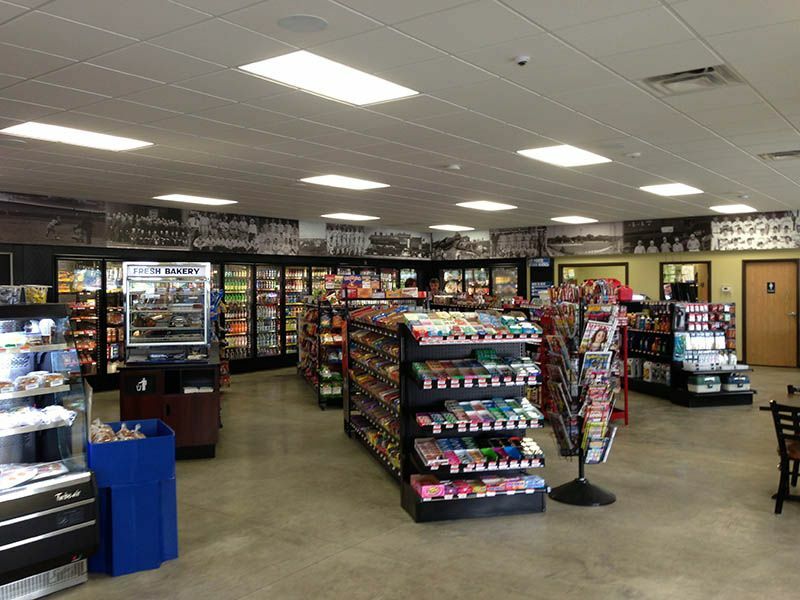 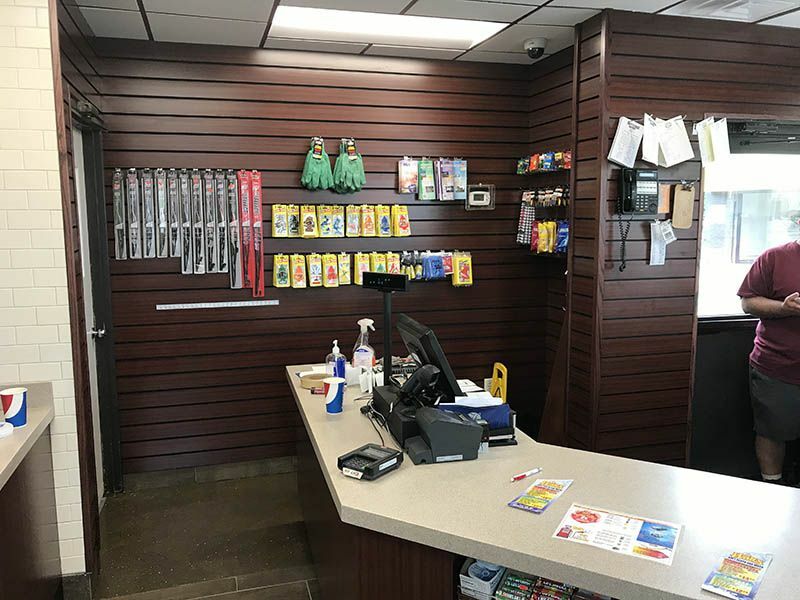 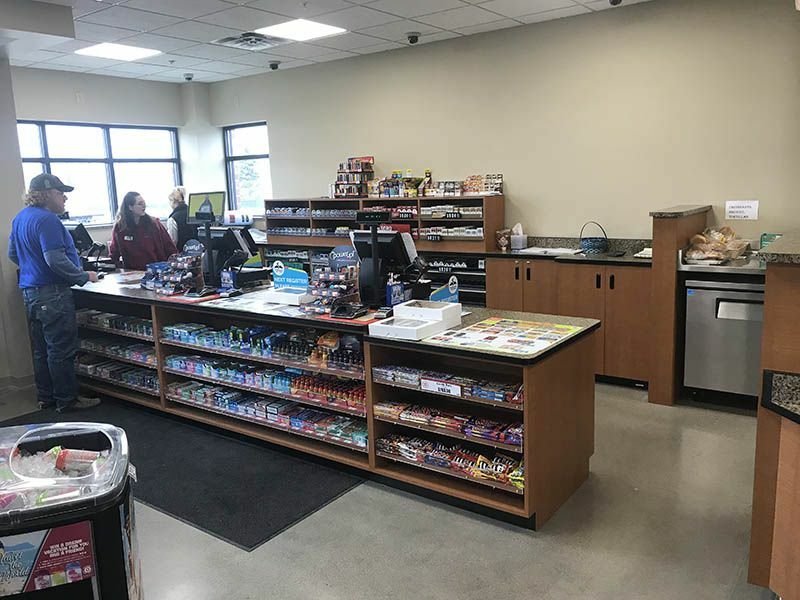 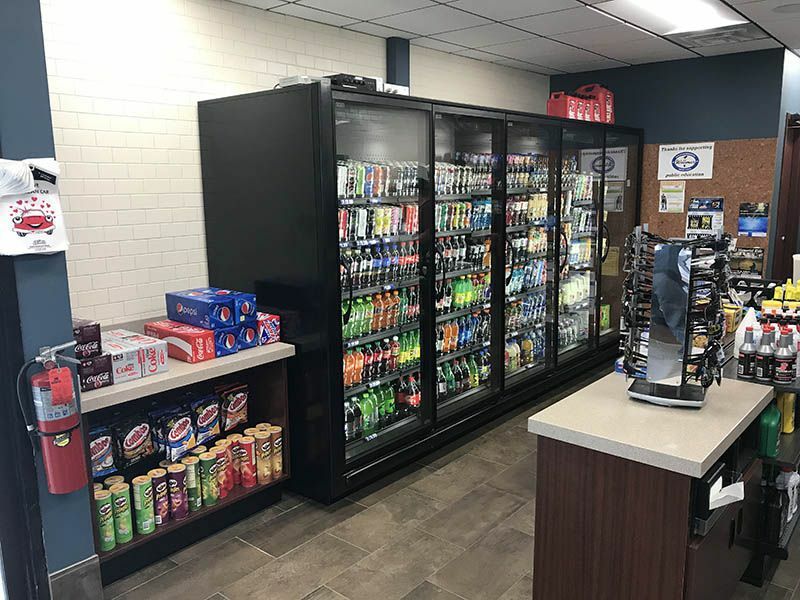 South-Town Refrigeration & Mechanical offers complete convenience store equipment packages, design services, and energy management programs. 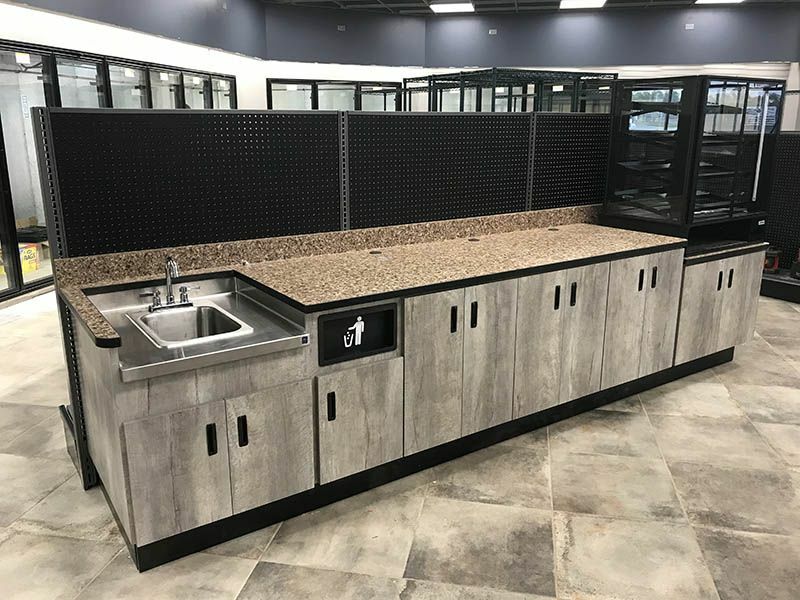 Whether you are planning to upgrade an existing building or construct a brand new site, our goal is to transform your retail area into an inviting and functional space. 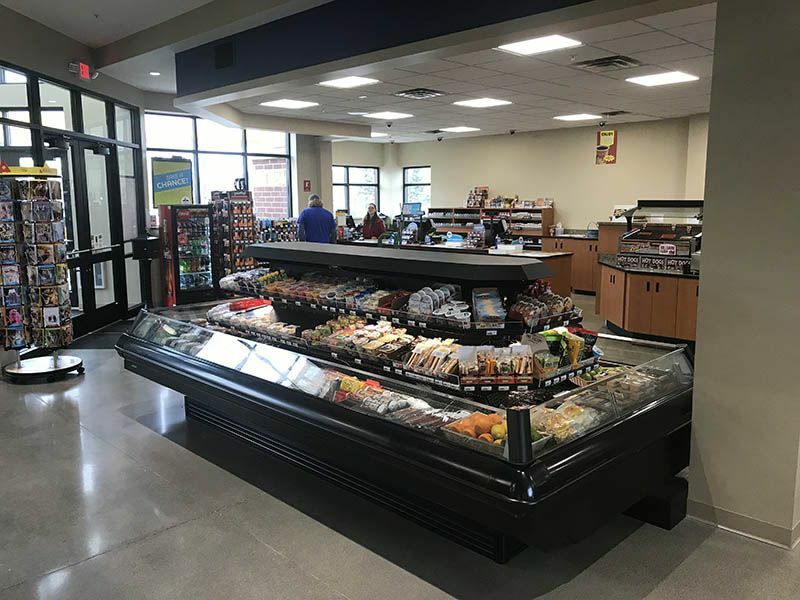 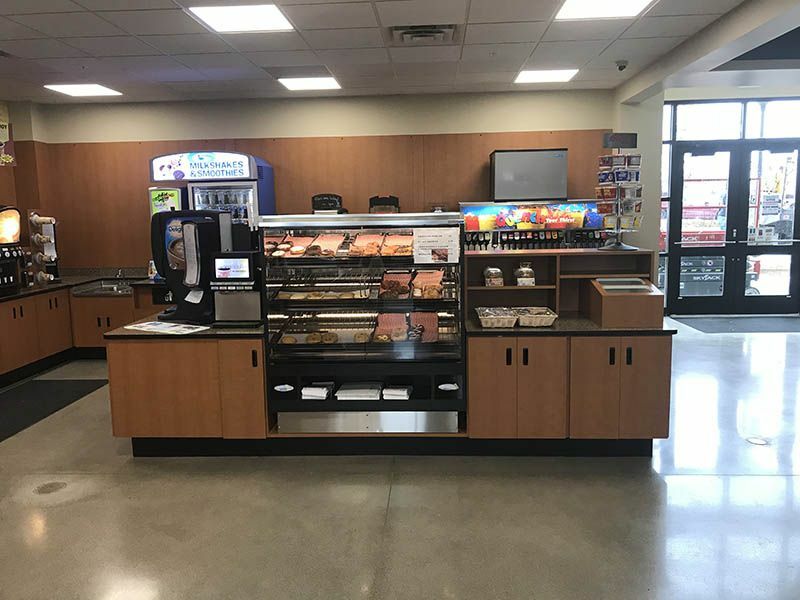 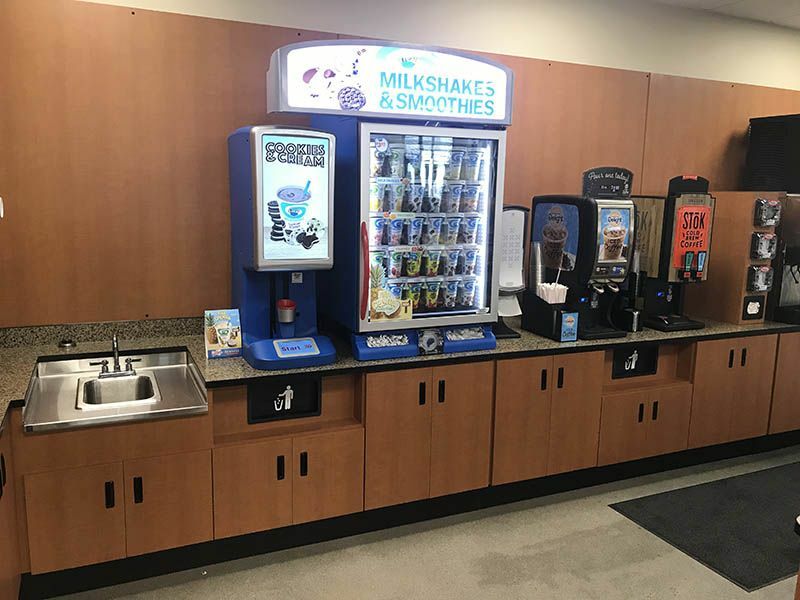 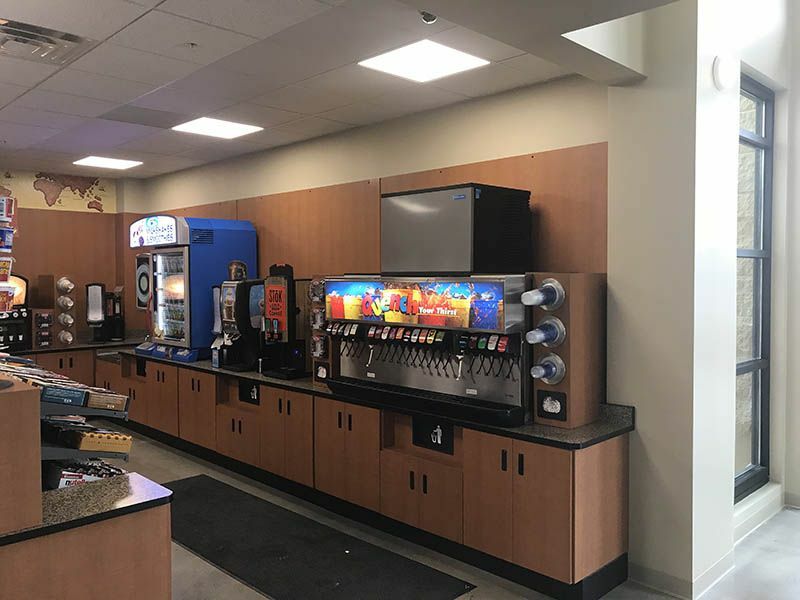 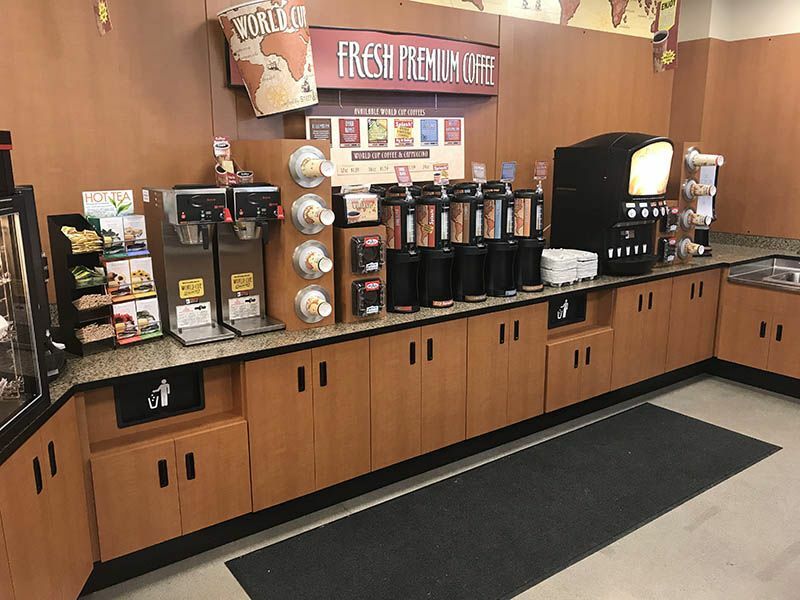 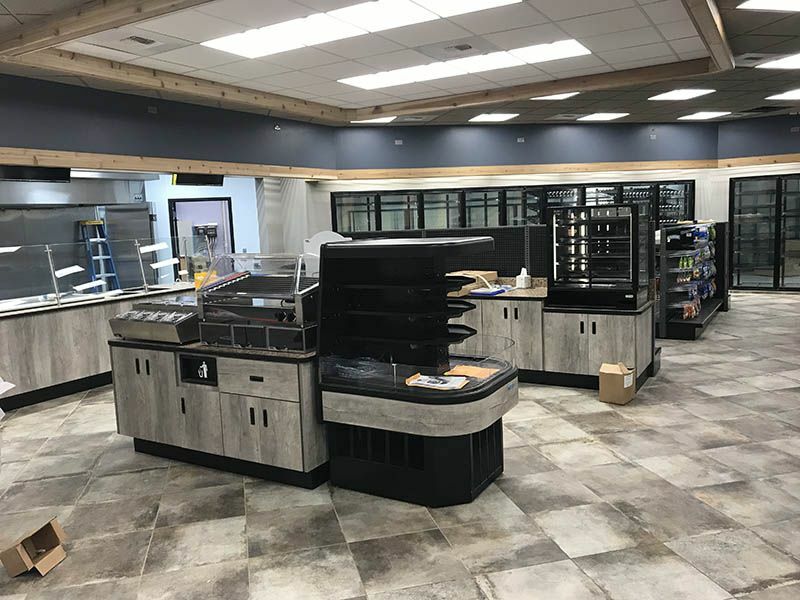 Our equipment packages include walk-in coolers, walk-in freezers with glass doors, in-store fixtures and shelving, deli equipment, ice makers, and self-contained refrigerated cases. 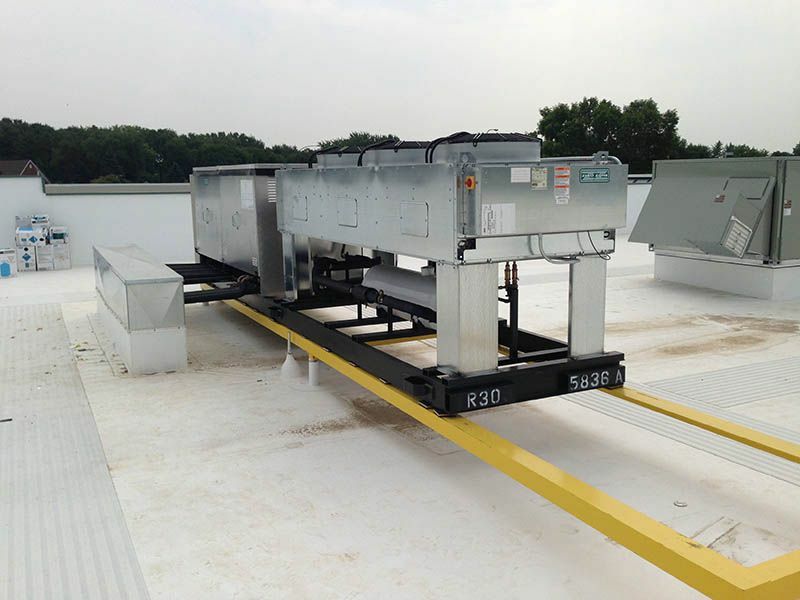 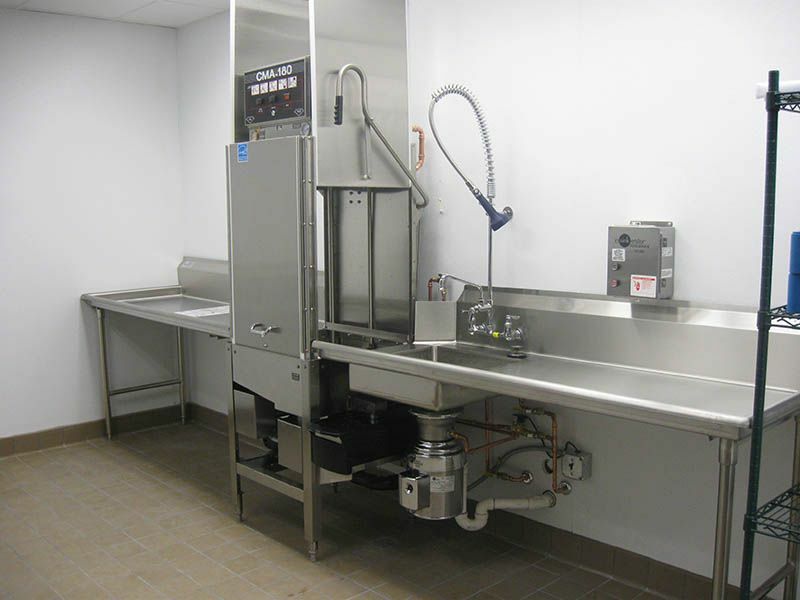 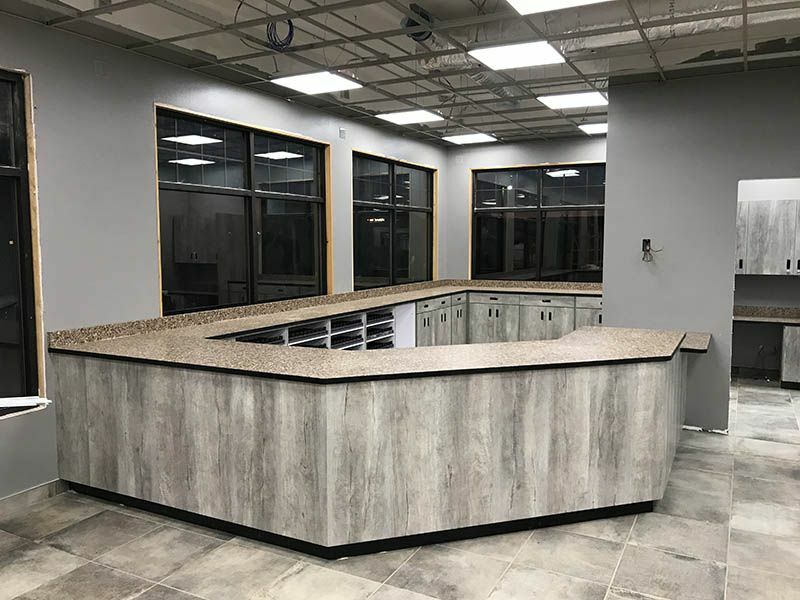 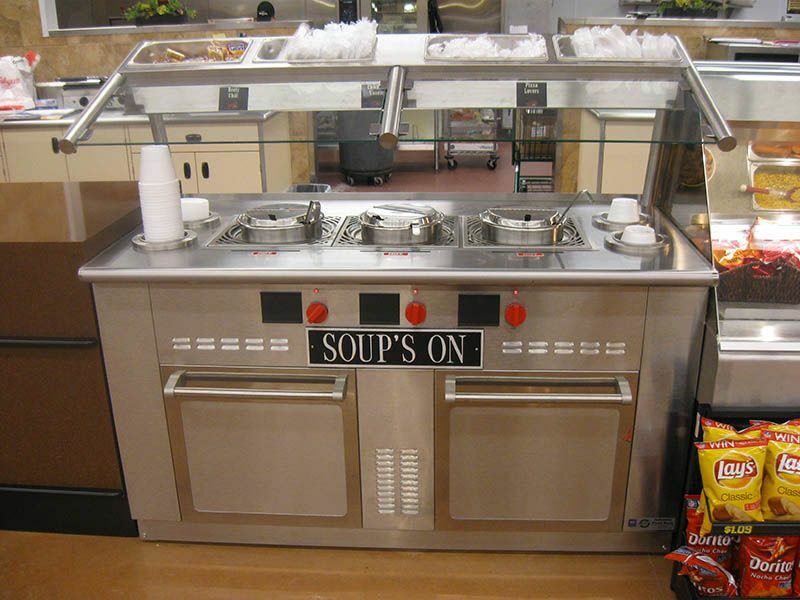 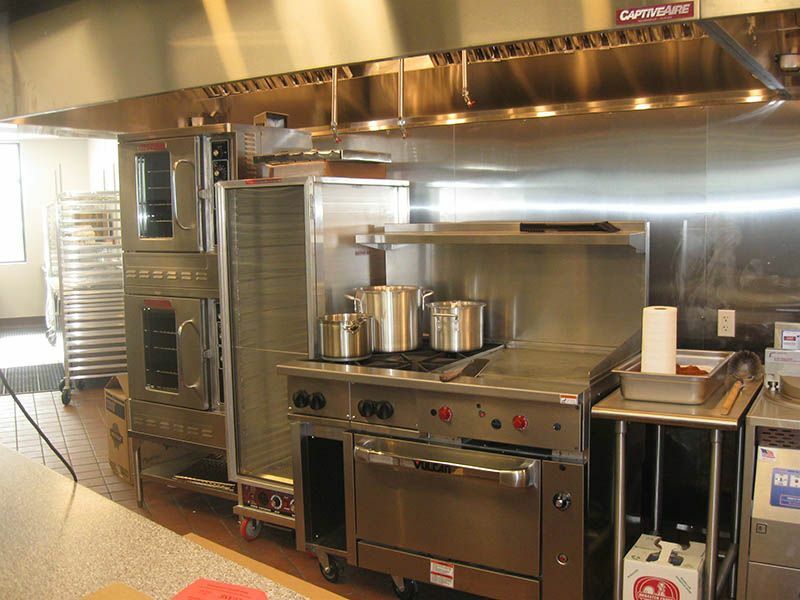 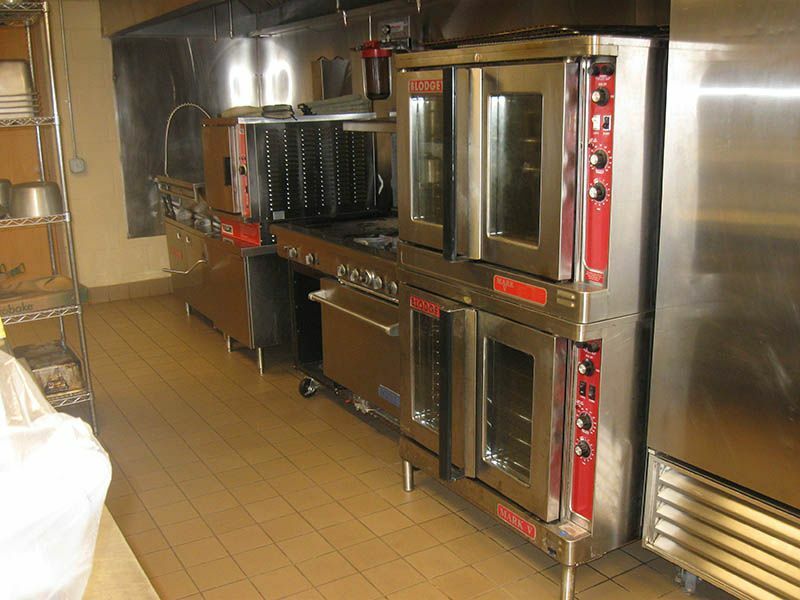 We can outfit your food service program with a full line of kitchen, cooking, food prep, display, and holding equipment, as well as exhaust hood systems that quietly and efficiently deliver optimal air quality. 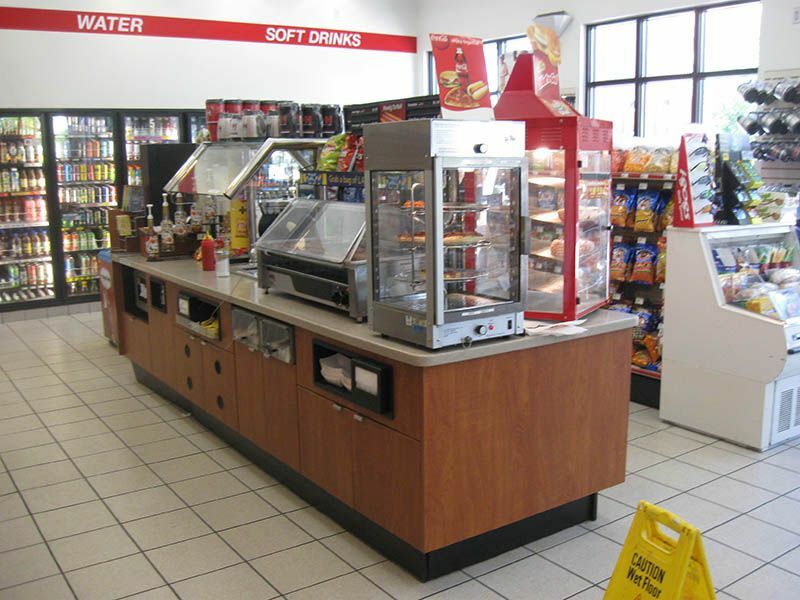 Our complete space planning and design service use Auto CAD programs to map out your retail and workspace areas. 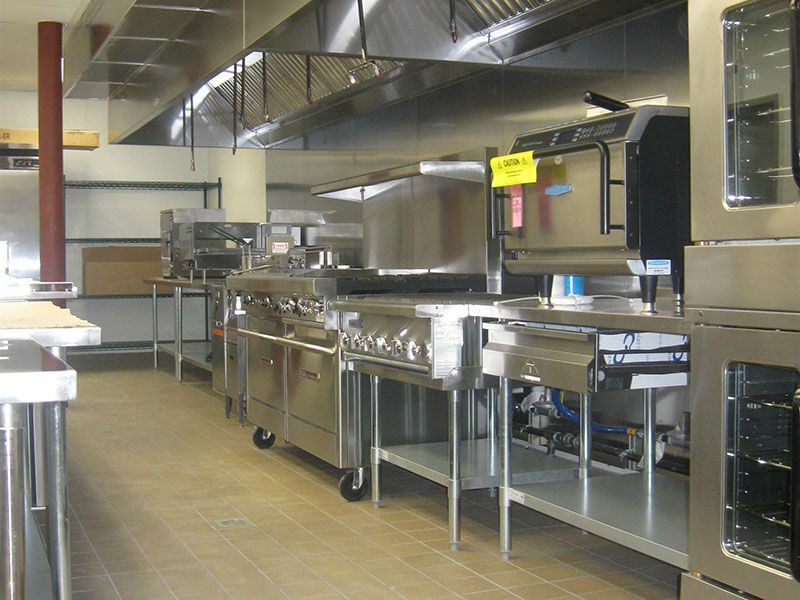 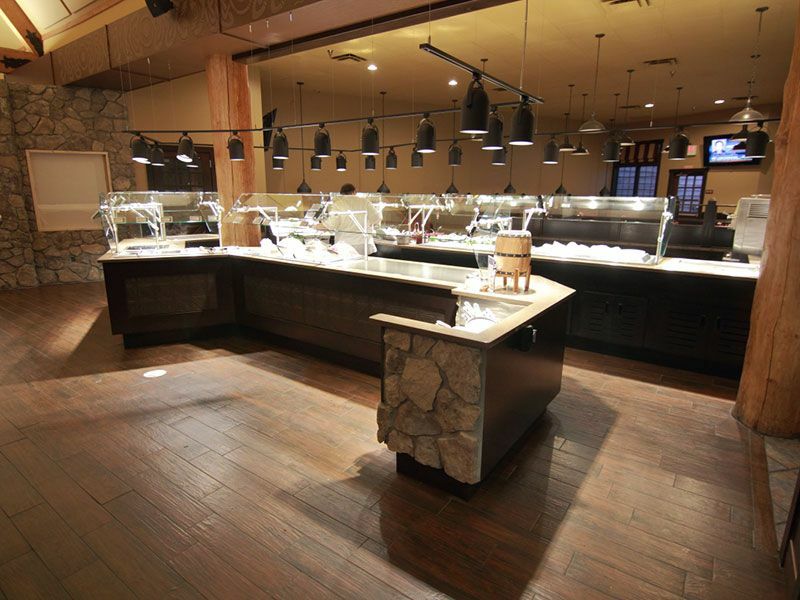 We match your business specifications and needs with the optimal configuration of food service equipment. 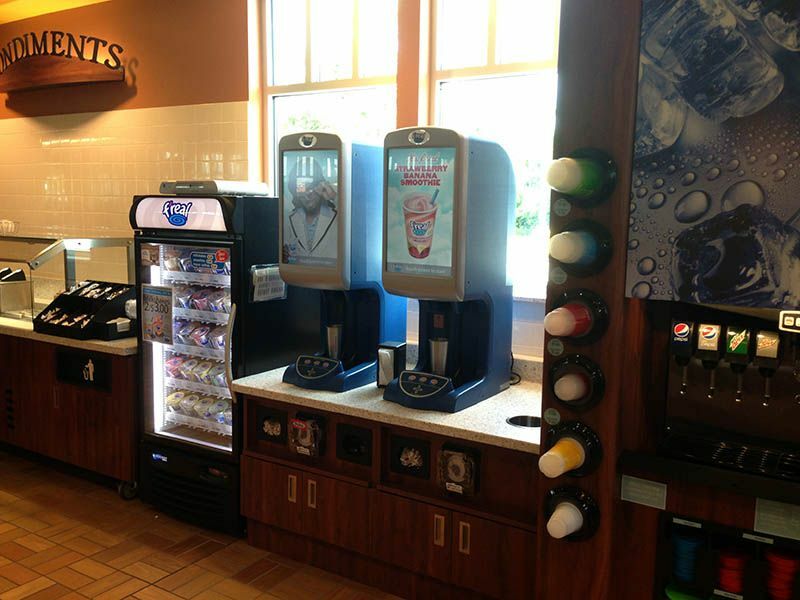 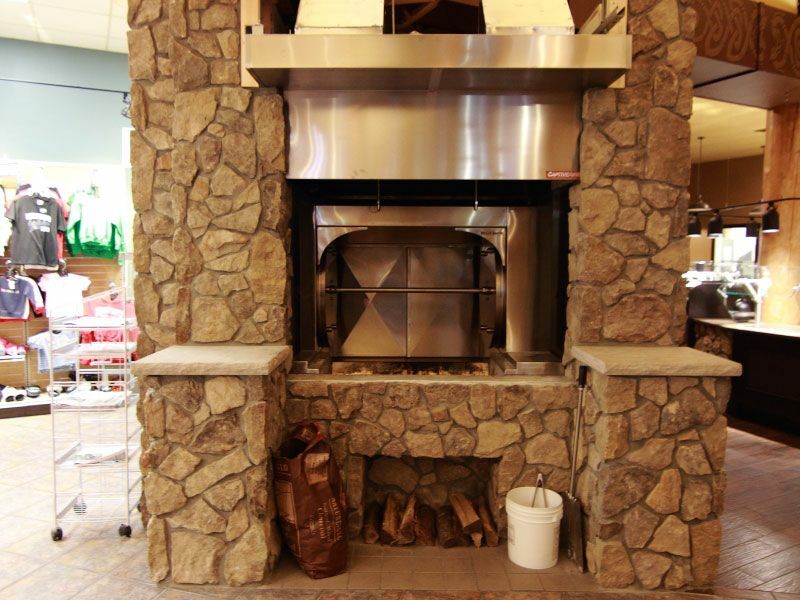 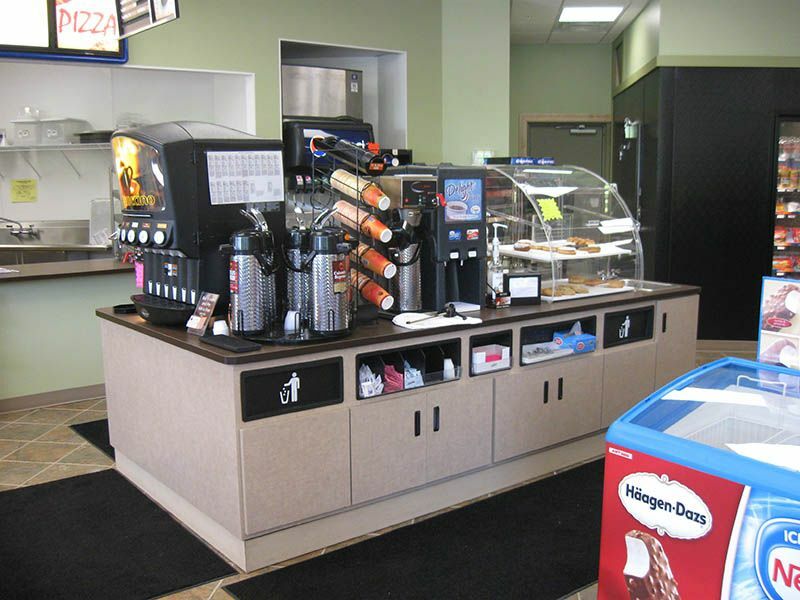 We also provide custom design of cabinetry for cashier stations, deli/beverage counters and food service areas. 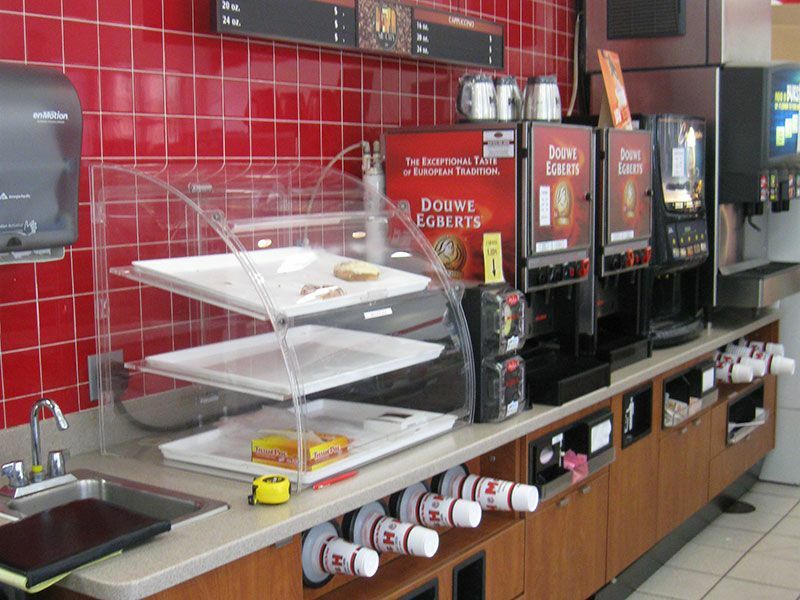 Our designs allow you to increase profits through point of sale merchandising.